Polish is a measure of the surface finish. 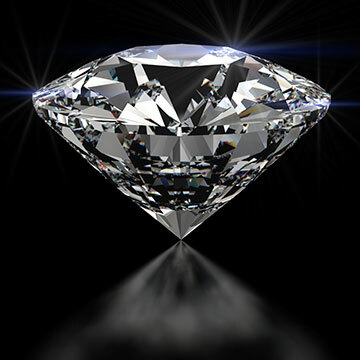 If a diamond is only polished "Fair" or "Good" it does not allow maximum transition of light through the facets, due to its "rough" surface texture. Very Good polish by most lab standards is usually sufficient to get the top cut grade, and excellent/ideal is often preferred. Polish graded above Very Good is not detectible to the naked eye. So while symmetry and polish help you determine if the diamond is cut well, it doesn’t always mean the diamond will perform like a well cut diamond.